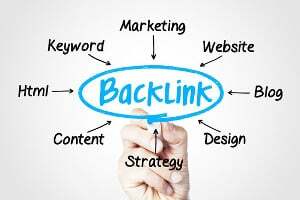 Backlinks: What Are They And How Can I Get Some? Today’s Podcast Episode topic comes from an email subscriber, Tristan. 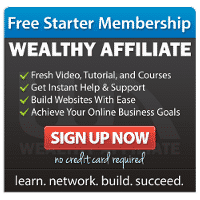 In his email, Tristan asked if I could help explain backlinks in regards to regular vs juiced backlinks, page vs site backlinks and current methods for getting backlinks. This will not be the typical “do guest blog posting” advice for getting backlinks. In fact, I won’t be mentioning guest posting at all. I did a bunch of research on the latest techniques and narrowed them down to 15 that I think are the best and most relevant tips, that everyone can take advantage of right away. I’ll provide a quick list of them here, but be sure to listen to this week’s Episode for full details. Fully populate social media, forum and comment system profile pages. Best of blog posts and link roundups. HARO, short for help a reporter out. 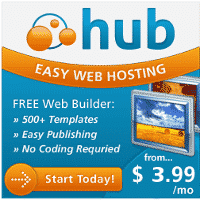 Submit your site to website feedback sites. Submit your site to blog aggregators. Create and submit Infographics on sharing sites.